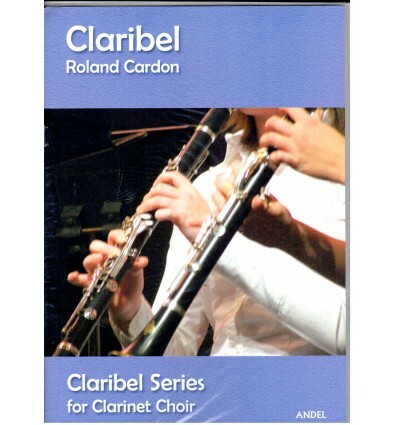 Find more than 15,000 Clarinet, Saxophone sheet music and scores! 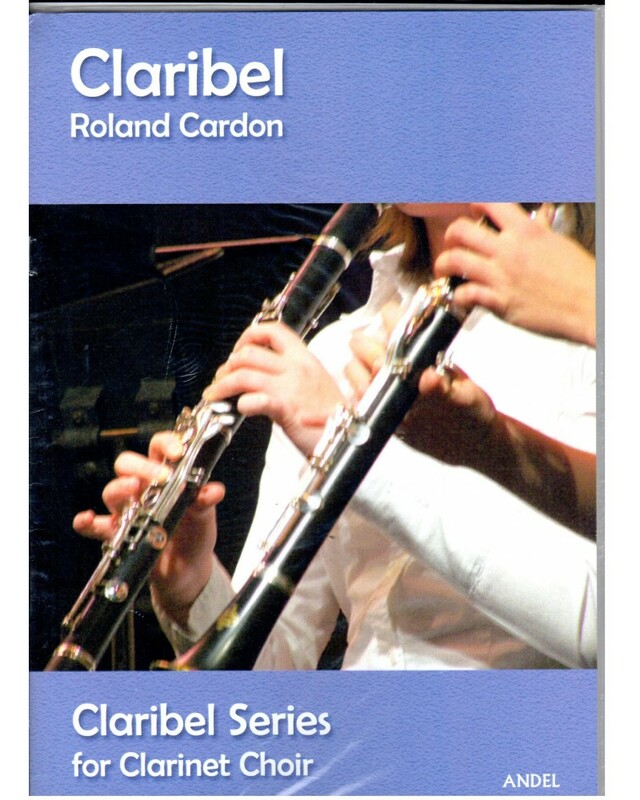 Find a selection of sheet music and books chosen by the Clarinettists of the Espace Vandoren in our Clarinetist's Selection. 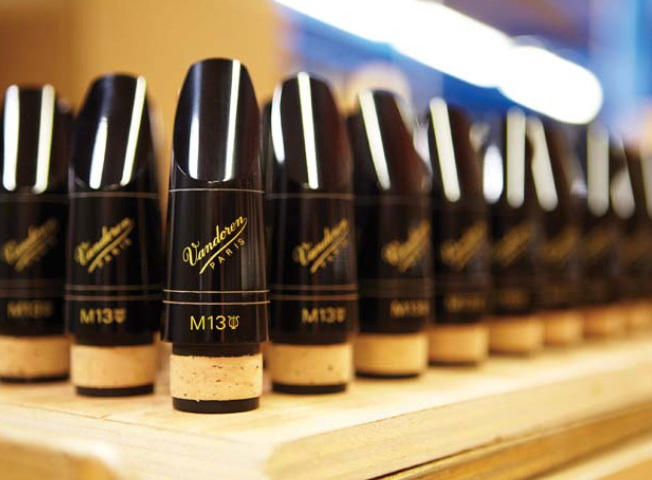 Find a selection of sheet music and books chosen by the Saxophonists of the Espace Vandoren in our Saxophonist's Selection. And saxophonists from around the world.